Big congratulations to Huawei! They sold over PHP 650,000,000 worth of Huawei P30 series smartphones at the launch! The number is just mind blowing. 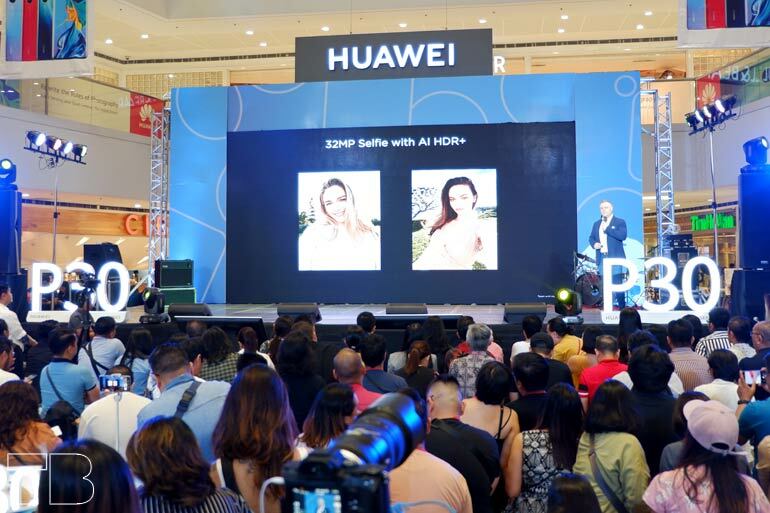 The Huawei P30 series launched last April 13, 2019 at the Mega Fashion Hall in SM Megamall. Long lines formed as fans and casual buyers alike were eager to get their hands on the smartphones. The overwhelming response was staggering. 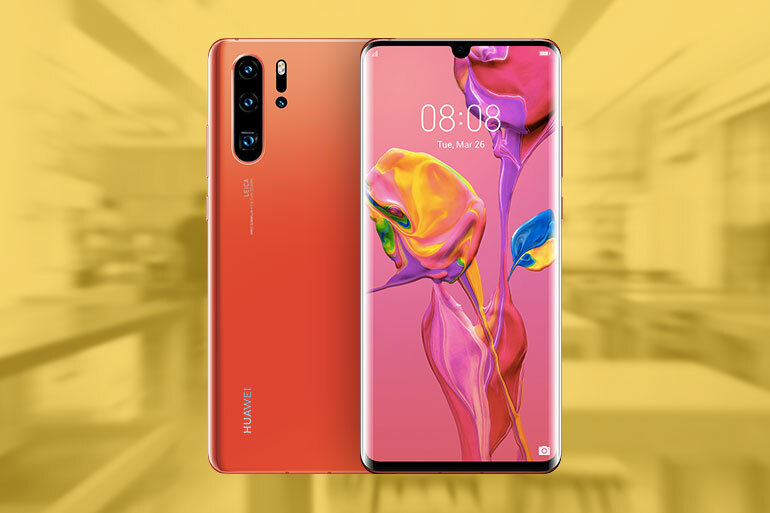 Those who pre-ordered got a free Huawei Watch GT, and those who went for the one-day pre-order promo got a free Watch GT, a MediaPad M5 Lite, and additional discounts. 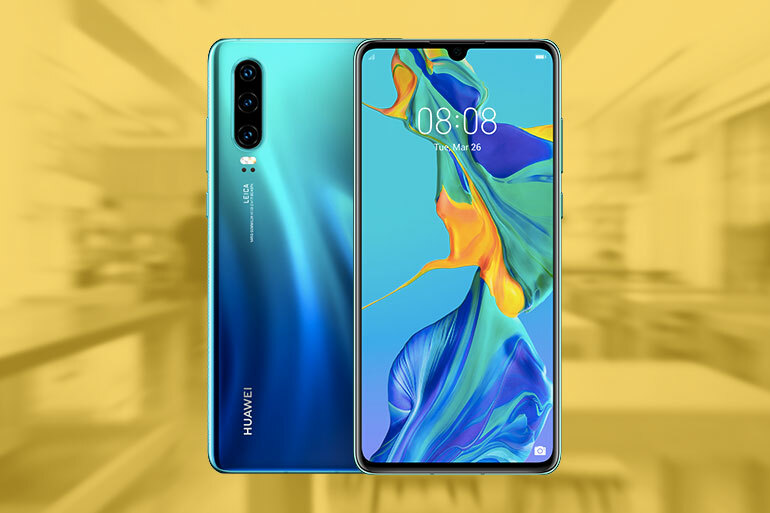 Both the Huawei P30 Pro and the P30 are now available in Huawei stores and kiosks, and partner distributors nationwide.